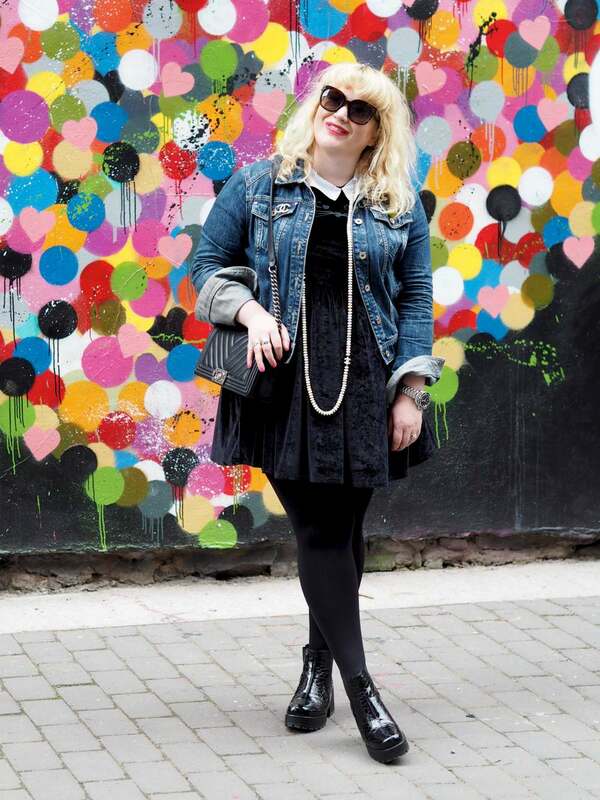 Mother's Day Gift Guide - Fashion For Lunch. 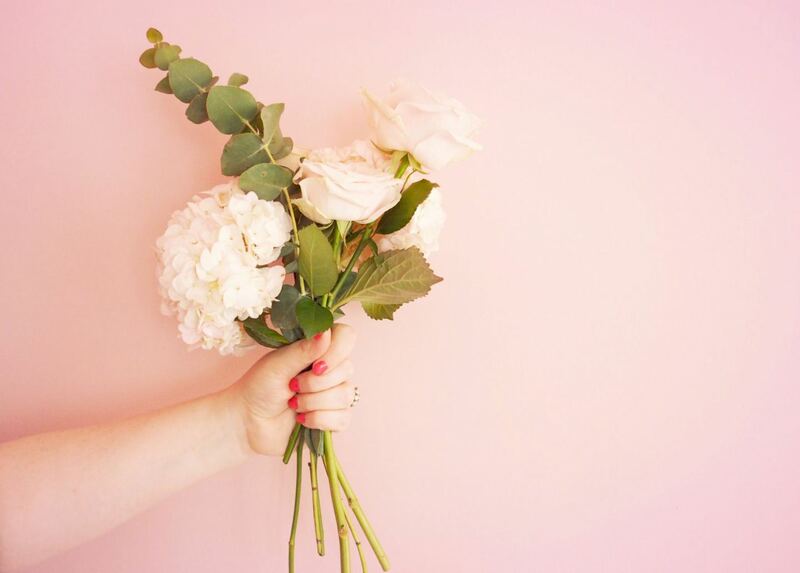 If you can’t treat your mum at mother’s day… when can you?! No, seriously, this *may* be a holiday invented by card companies, but I don’t care! I’m a big fan of this made-up holiday because any excuse to send my mum a gift and tell her I love her, gets a slice of my cherry pie. And FYI, I sent my mum a package today because I won’t be able to see her on Sunday. Ladies… let’s do this! 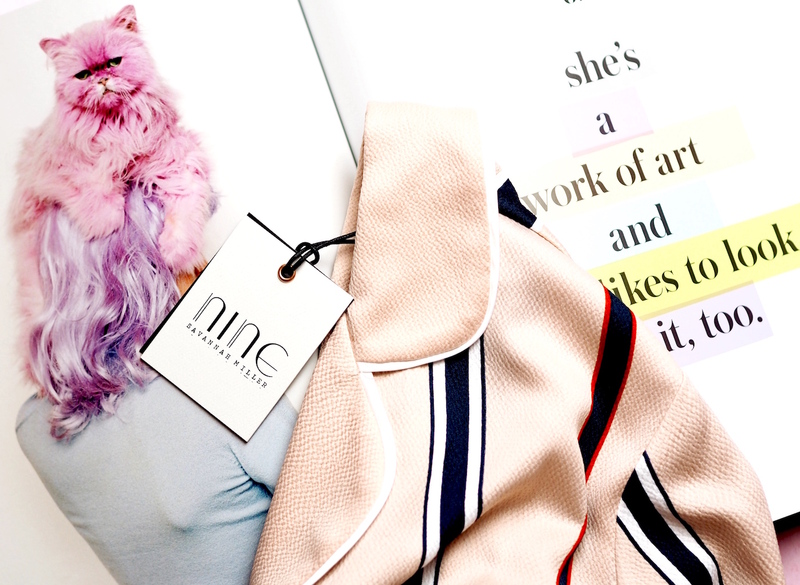 Nightwear often gets overlooked (much like underwear), which is crazy as we spend a third of our lives in bed. I honestly believe that a good pair of pyjamas can make your nighttime ritual so much more pleasurable and calming, as well as making your mornings feel a little more glam. In short, I think good pyjamas are good for the soul which is why I think these striped cuties by Savannah Miller make a GREAT Mother’s Day gift! Nothing soothes the soul quite like a good bath, but without a beautiful bath product, it’s just not the same. It feels so good to sink into a tub of rose scented luxury which softens your skin, fills the air with water and just gives you that time and space to switch off and regroup. I honestly think everyone should have at least one bottle of luxurious bath soak in the cupboard which they indulge in whenever they need. It feeds the soul! 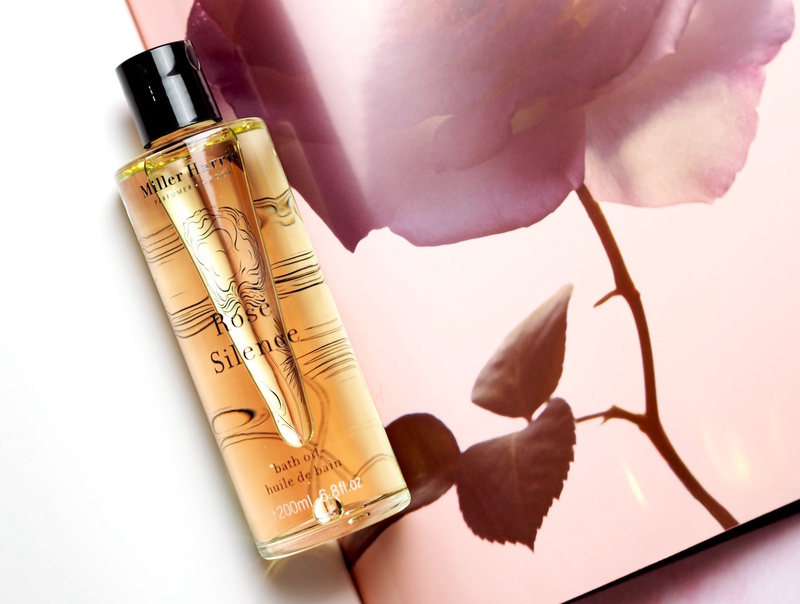 One of my all time favourite bath products has to be Miller HarrisRose Silence bath oil, it’s stunning, filled with roses with a hint of freshness so it’s feels like a very modern twist on classic rose. Also, they have recently changed the bottle, it used to be plastic, now it’s glass, which makes it look as opulent as it feels! Over the past few weeks, my mum has been loving beauty supplements, she thinks she spends so long putting lotions and potions on her skin, that she should really be looking after it from the inside as well as the outside. Whilst a good diet is great for the mind, skin and body, sometimes we ned a little extra help. Which is why Rejuvenated have launched two exclusive duo supplement packs for mother’s day; Essential Skin Repair (which includes both Collagen Shots and H30 Night Repair for stronger hair, nails and firmer skin, as well as giving a boost to the digestive system) and Hydration Boost (which H30 Hydration and Aliol for a brighten complexion with long-lasting hydration). … And here’s another one of my mum’s favourites! But I’m guessing, if my mum loves it, so will yours! 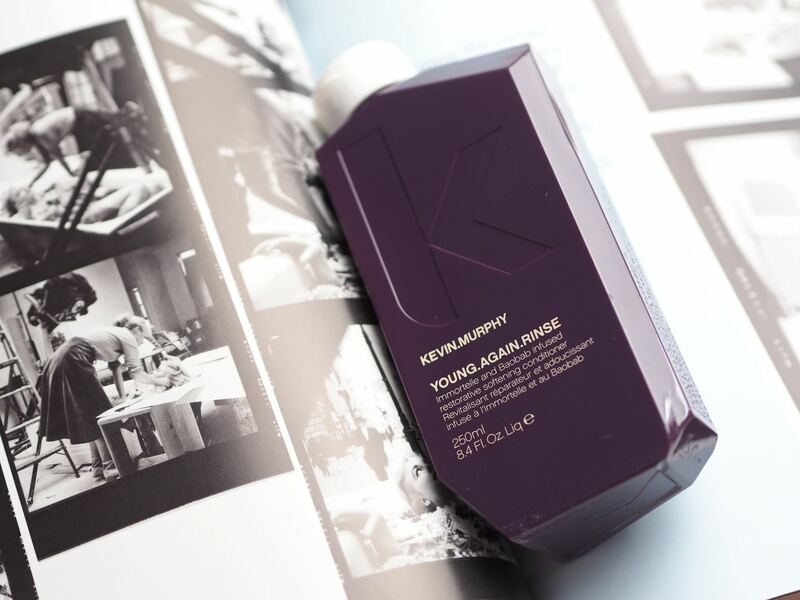 This Kevin Murphy Haircare is amazing! It is specially formulated for more mature hair and it nourishes, hydrates and does it all with no parabans, sulphates or nasties. Seriously, such a good haircare collection and such a good gift for Mother’s Day! 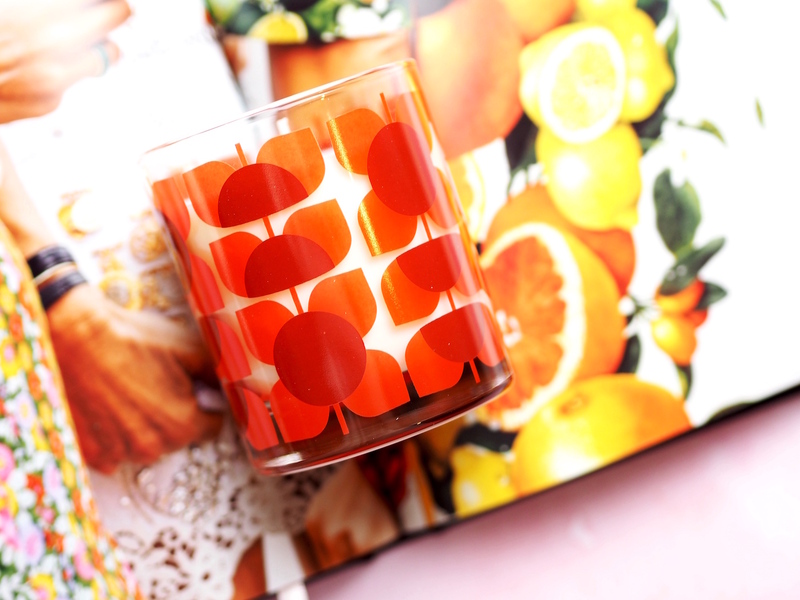 Scented candles are always a lovely treat and I’m personally a big fan of these super-pretty Orla Kiely Scented Candles. They look lovely on every shelf and they smell stunning, my personal favourite scents are Lavender for it’s super soothing qualities, and Geranium because the spa-like florals remind me of relaxing days. Seriously, show me a mum who wouldn’t love to receive one of these on Mother’s Day! You’ll struggle to find one! When it comes to treat fragrances, you can’t get much better than Tom Ford. While their collection is filled with show-stoppers, I always gravitate towards Orchid Soleil when I’m buying TF as a gift for someone else. 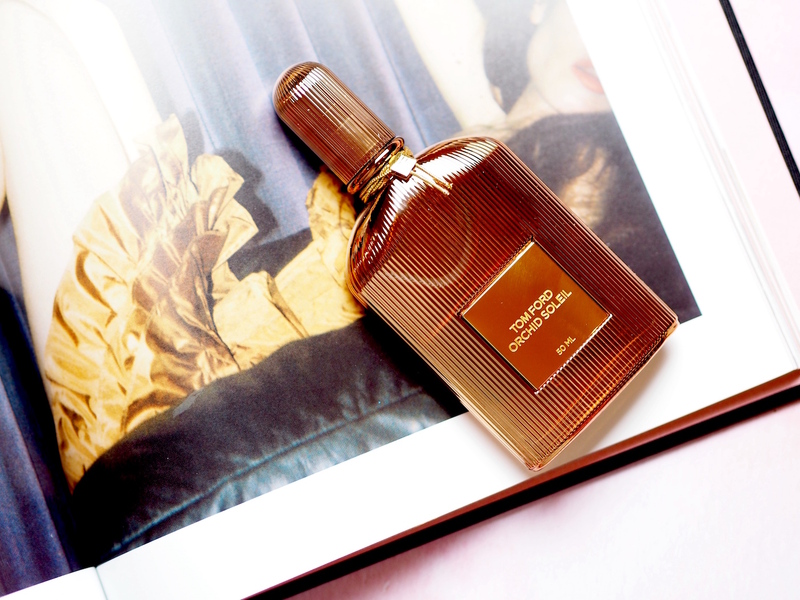 I find the sunny, solar notes so joyful and warm, whilst it still drips with that Tom Ford trademark luxury and opulence! I mean, who can resist warmth of spicy pink pepper, bitter orange, tuberose, chestnut cream, vanilla, patchouli and of course, orchid. Stunning. So. So. Stunning! 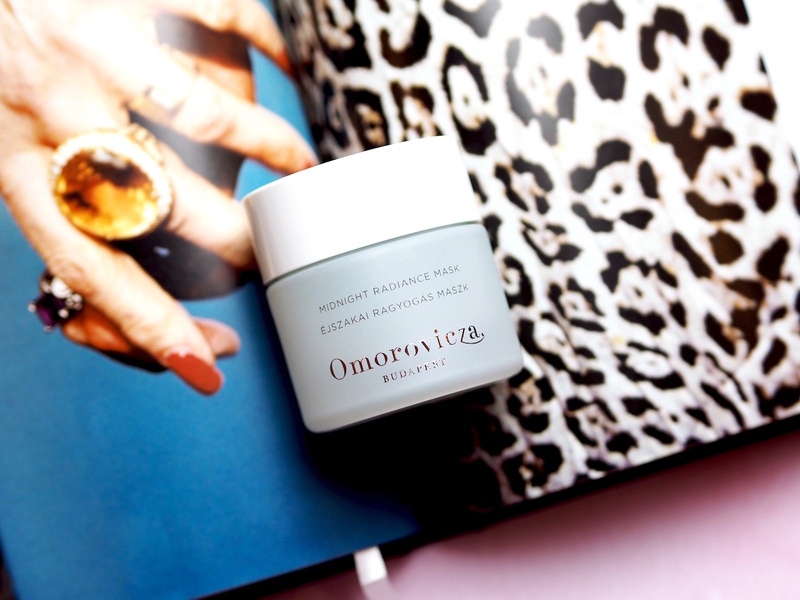 My mum made a pretty big statement the other day: ‘Omorovicza skincare is the best I’ve ever used’. No joke, she has been splashing out on luxury skincare for the past 40 years and she has tried all different price points and all different brands. But Omorovicza has been a game changer; She loves the way it makes her skin look healthy and radiant, the incredible impact it’s had on her age spots (the Midnight Radiance Mask in particular) and the general luxe, nourishing feel the collection has. This set is the perfect gift for any mum who loves looking after her skin. When it comes to gifting fashion; Clothes can be troublesome, handbags can be expensive, but jewellery…. jewellery is always timeless and thoughtful! 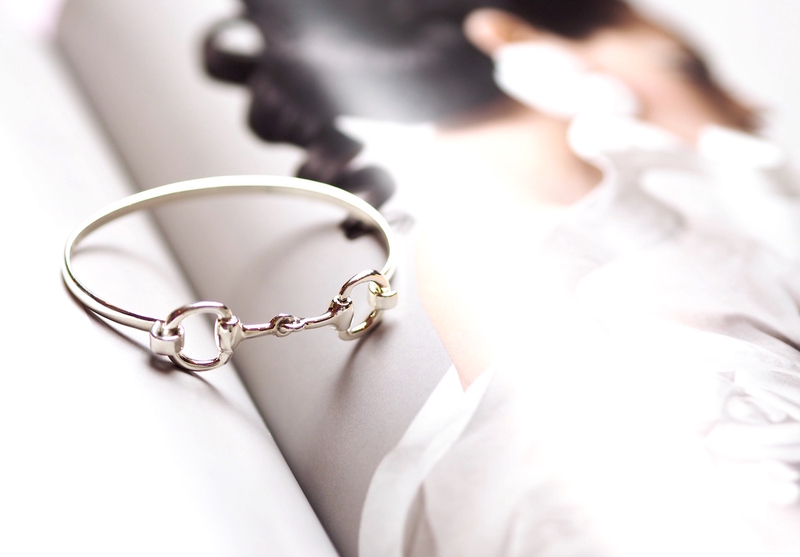 Personally, I always go back to Hiho Silver because their designs are perfectly classic (with an equestrian twist), the quality is flawless and it’s great for women of all ages. My sister wears her snaffle every day and my mum loves her pearls. Personally I love my snaffle bracelet and ring. It’s all lovely and it’s great value too! Oh la la! 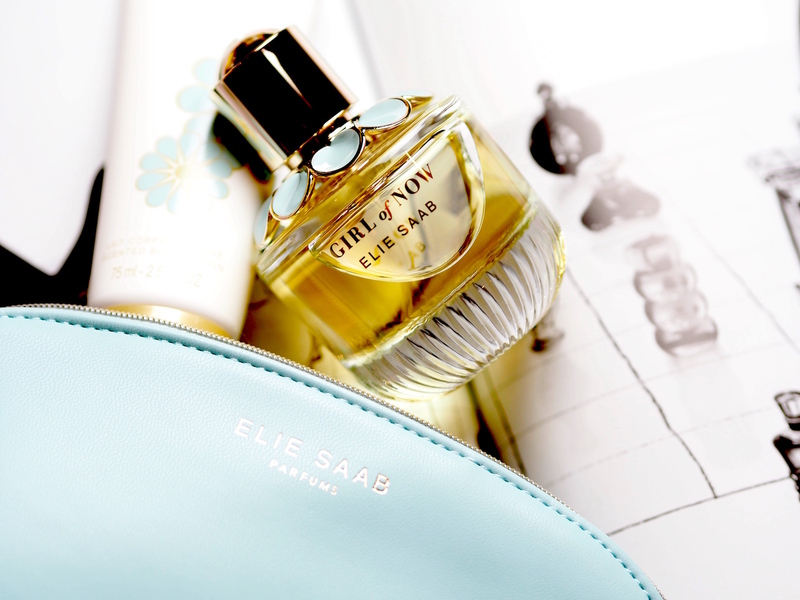 This divine Elie Saab ‘Girl Of Now’ Set is just adorable! It’s a cute little pouch containing a Girl Of Now perfume and matching body lotion. It’s the sweetest little gift set and the perfume itself is stunning, it contains notes of Almond, Orange Blossom, Patchouli and Tonka Bean. It’s the perfect mix between being addictive and elegant! Fact. Margaret Dabbs make the BEST feet products EVER. I swear, I’ve bought so many of these products over the years and I’ve paid for a fair few of her pedicures too. I don’t wanna be all TMI here, but I get sore AF feet which are prone to cracking, which is insanely painful. 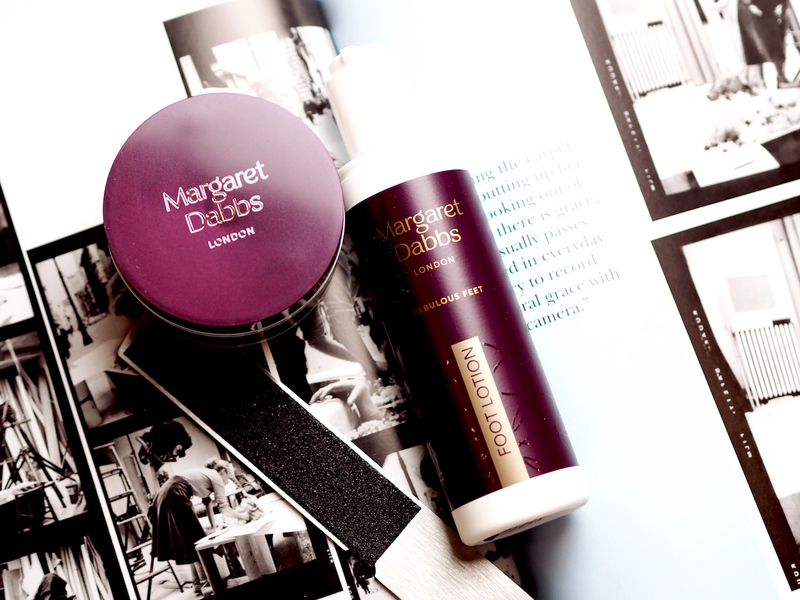 I hear it’s the plight of us oldies, which is why I think this Margaret Dabbs 3 Step Kit is actually a great little gift. Especially for mums who are on their feet all day or have dry feet. The 3 Step Kit contains the Professional Foot File, Exfoliating Foot Mousse and Intensive Hydrating Foot Lotion. All of which are amazing, oh and keep an eye on the QVC website, as sometimes they do a TSV which is a great time to stockpile. Seriously. The most perfect fragrance gift set has to be this beautiful Acqua Di Parma The Nobile collection box. It’s filled with three rollerball perfumes; Rose, Magnolia and Peony, all perfect for handbags, travel and neatly storing away in your make-up bag. If you are not familiar with the Acqua Di ParmaNobili perfumes, they are the most perfect floral fragrances which has a twist of freshness which makes them perfectly modern, yet classical and always so elegant to wear. This gift set is stunning and I’m sure any mother would be delighted to open it on Sunday! Oh la la!! 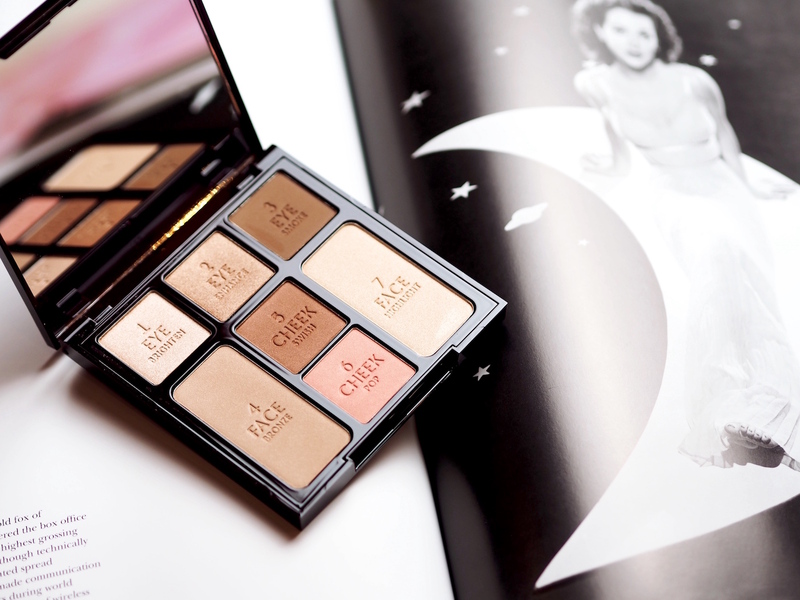 The creme de la creme of make up! Why not treat your mum to some dreamy Charlotte Tilbury make-up this weekend? There’s so many beautiful items to choose from, but favourites of mine include the lipstick bullets, Wonder Glow and this amazing Instant Look In a Palette, which is just a stunning every day fabulous face palette! If your mum is a troubled sleeper (like mine) then sleepy time treats can be a great gift! 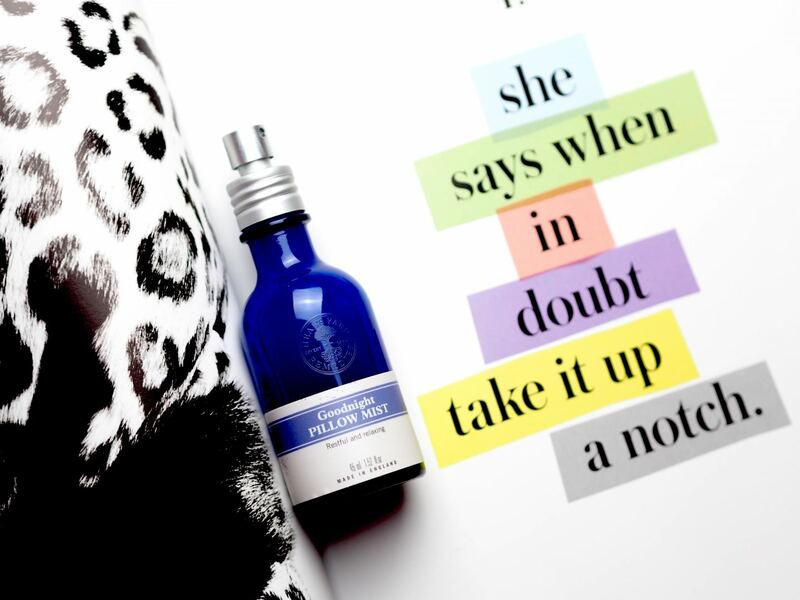 This new range of Neal’s Yard Remedies ‘Beauty Sleep’ Treats is gorgeous; restful and relaxing! I have the pillow mist and the body butter, but there is also sleep supplements which is totally natural and nasties-free, for the real chronic cases! The pillow mist is filled with notes of lavender, vetiver and mandarin, which will help her get a restful nights sleep and wake up feeling fabulous! Finally, gifts are great, but sometimes it’s nice to treat your mum to an experience instead, y’know, a little mother-daughter time! Manicures are always nice, but personally, I prefer a beauty treatment which have lasting results. The most sought after treatment in London at the moment is the ‘Peel & Lift’ bar by Skin Design London at Fortnum & Mason. It’s meant to be AMAZING. They offer express treatments, including the ‘Cherry Peel’ which is a natural rejuvenating treatment that promotes collagen formation which helps with uneven skin tone, pigmentation and age spots. 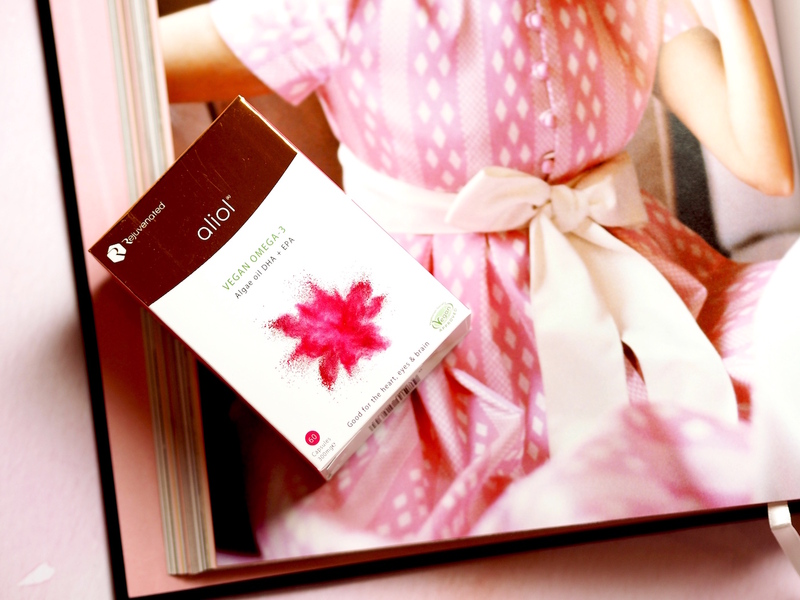 I know one of my mums biggest skin concerns is age spots and I’m sure she’s not the only one, and I could definitely use a brightening treatment to get my skin ready for Spring! The Cherry Peel is £40 for the two treatments and the treatments last for 15minutes and will be done at the same time so there’s no waiting around. Once you’re done, head to the famous Fortnum tea rooms for a cup of tea and cake! Ta Da! And there we have it!! Ladies, don’t forget to surprise your mum this weekend, flowers, gifts, the whole she-bang! She deserves it! Previous Post Win: Awesome Music Experiences With Bodyform! Next Post Giveaway! Win Enough DHC Cleansing Oil For You AND Four Friends! My mum is GREAT! And that bath oil is AMAZING!!!! Fantastic ideas! I have until May to plan for Mother’s Day in Canada but I definitely love splurging on and spoiling my mom. Funny you shared the CT face palette, I have two of them and love them so much and was planning on picking up my mom one when I get the chance. Thanks for sharing.